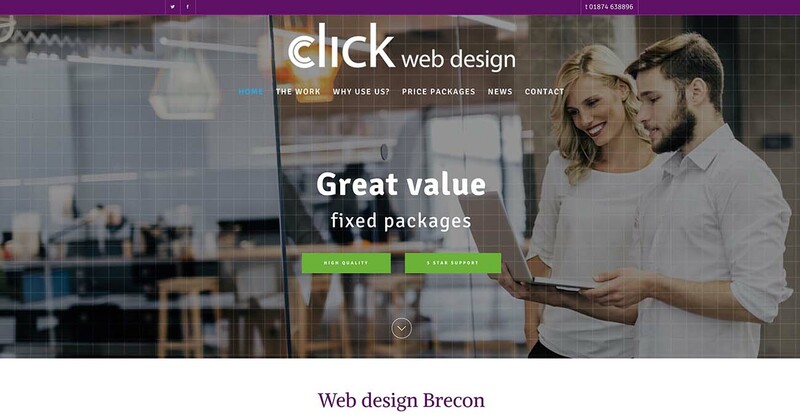 Web design Haslemere is a cost effective fixed price web design packages for small businesses, restaurants, pubs, charities and the third sector. We created a WordPress based website with social media links pricing tables and extensive product galleries. We also host the site.